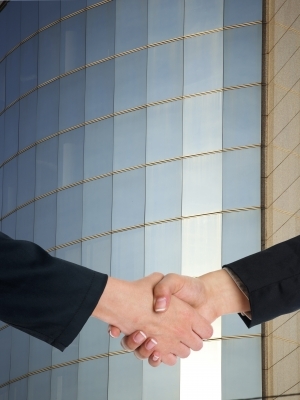 Entellus Medical has agreed to acquire US ENT medical technology firm Spirox for around $81m. Under the deal, Entellus will pay $25m in cash and provide its 3.4 million shares that worth around $56m to Spirox. The deal will also include additional contingent payments over four years based on revenue growth. Based in Redwood City of California, Spirox develops, produces, and markets Latera absorbable nasal implant, which is an invasive option for ENTs and facial plastic surgeons to treat nasal airway obstruction. Latera has been developed to support upper and lower lateral cartilage in the nose, helping to reduce nasal airway obstruction symptoms. Subject to closing conditions, the deal is expected to complete in the third quarter of this year. Entellus president and CEO Robert White said: “We believe this combination will enhance the near and long-term growth potential of our business and bolster our strategy to deliver less invasive treatment options to ENTs while driving procedure volumes to more cost efficient care settings. Entellus provides products for the treatment of adult and pediatric patients with chronic and recurrent sinusitis, in addition to adult patients with persistent Eustachian tube dysfunction. The firm’s product portfolio includes XprESS ENT dilation system, MiniFESS surgical instruments, XeroGel nasal dressing and FocESS imaging and navigation solutions. Image: Entellus Medical to acquire ENT medical technology firm Spirox. Photo: courtesy of adamr / FreeDigitalPhotos.net.